There is more than one artist with this name. 1. An American rock band formed in San Francisco, California in 1973. 2. A UK-Based psychedelic trance producer. 1. 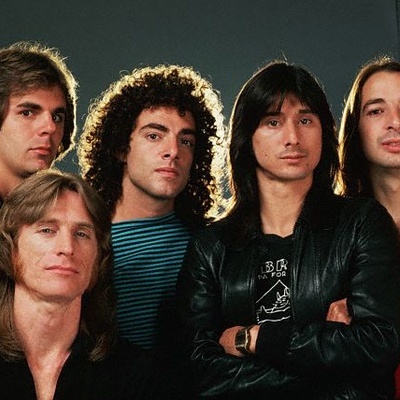 Journey is an American rock band formed in San Francisco, California in 1973. The band has gone through several phases since its inception by former members of Santana. The band's greatest commercial success came in the late 1970s through the early 1980s with a series of power ballads and songs such as "Don't Stop Believin'", "Any Way You Want It", "Faithfully", "Open Arms", "Separate Ways", and "Wheel in the Sky".